Chelsea have reportedly joined the race to sign Brazilian defender Eder Militao from FC Porto, according to The Daily Mail. The Blues have joined Manchester United in keeping tabs on the Brazilian right-back ahead of the January transfer window. The report adds that United, Everton and Juventus have all been keeping a close eye on the 20-year-old defender this season, with Chelsea having now also expressed an interest. However, the same report claims that the Primeira Liga champions would be looking to make a “substantial” profit in January. 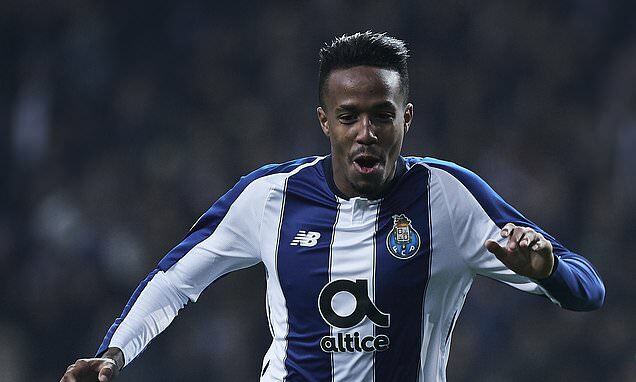 Militao racked up 12 appearances across all competitions for the Portuguese giants so far this season, scoring once in the Champions League. Chelsea will take on Wolves away from home at Molineux Stadium in the Premier League action on Wednesday night.